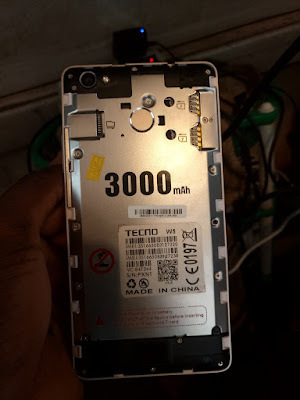 On this page, you will find the direct link to download the Tecno w5 clone Stock ROM (original firmware). The Stock ROM Package contains Driver, Flash Tool, and Manual. Here i will be providing download link for the cloned Tecno W5. The Tecno W5 clone firmware shared here will only work on the device it was intended for. If you have the original Tecno W5 smartphone, you should consider downloading the stock firmware. If your device looks like the one above and has the specs below, you can use the firmware.